Fawn Ridge Condominiums is located on the border of Norwalk and Wilton Connecticut with some in Wilton and the majority in Norwalk. Fawn Ridge is well maintained community of townhouses and condo units within a private neighborhood setting, featuring a beautiful pool, club house, tennis court and well landscaped grounds. A short drive to shops, restaurants, Merritt 7 complex makes Fawn Ridge easy access to I-95, Merritt Parkway, Metro North commuter train, golf, beach, SoNo, Stamford, Darien, Wilton and Westport. 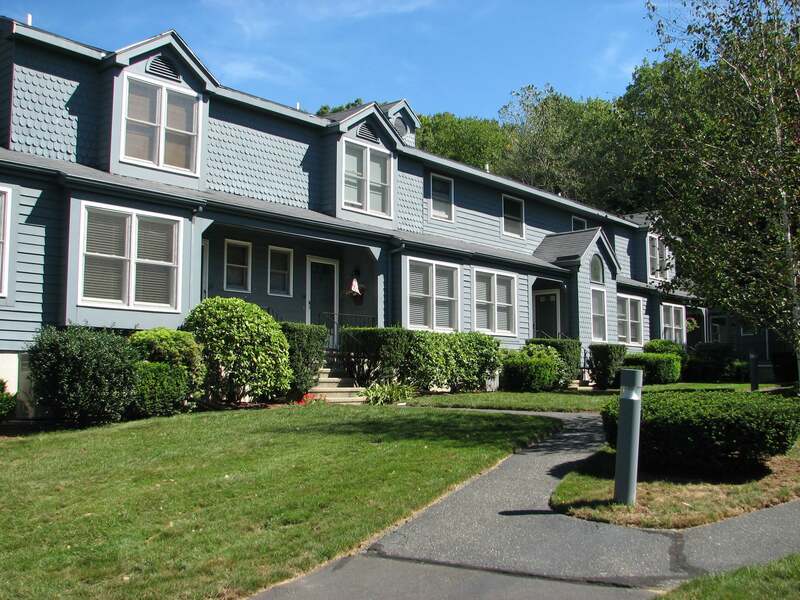 Fawn Ridge Condos in Norwalk/Wilton, CT has a total of 126 units offered in 1 and 2, and 3 bedroom units within a park-like setting. All within the ambiance of Fairfield County, Connecticut and convenience and life style of Norwalk.